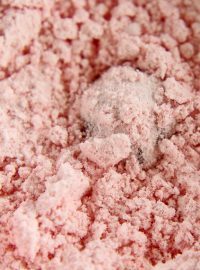 Do you spend hours decorating the perfect cookies for friends and family only to have them break during shipping? Isn’t that an awful feeling? I hate when that happens. Well, enough is enough! Let’s fight back and make sure out cookies arrive in one piece. No more crumbs for us! The expression, “That’s the way the cookie crumbles” really irritates me. I don’t want my cookies to crumble. I want them to arrive in one piece looking as good as they did when I decorated them. 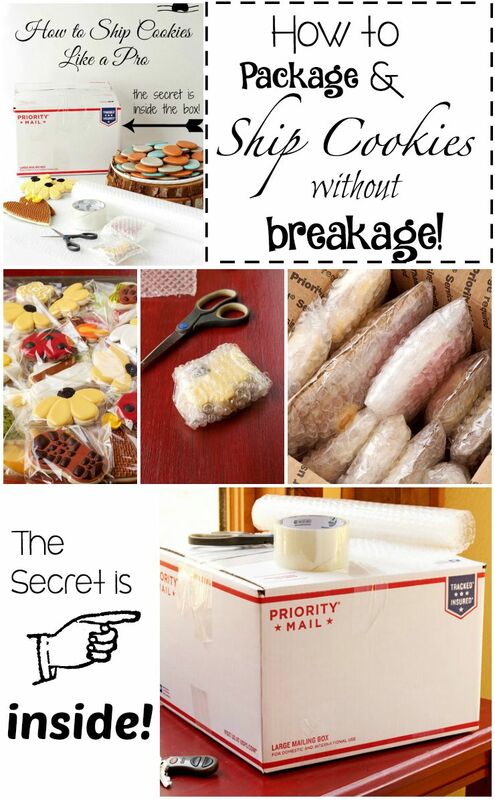 I have a little secret that will help your cookies arrive in one piece. I can’t guarantee perfect delivery, but when I shipped hundreds of cookies overseas for the photoshoot for my book 100 Animal Cookies, not a single one of them broke. So I guess I did something right and I’m going to share my tips and secrets with you. Egg cartons-Yes I said egg cartons. Priority boxes from the postal service-I like these because you can have them shipped to your door and they are FREE! Label or stickers-I decided to keep these plain and didn’t use anything extra but if they were being shipped for Christmas or as a gift, I would have made them pretty. The first thing you need to do is to make some cookies. 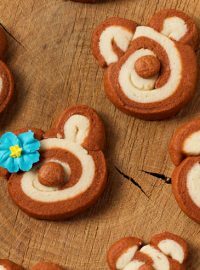 You can find all kinds of cookie tutorials here if you need help with a design. 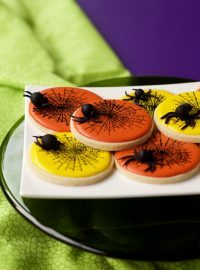 Here are some Halloween and Christmas cookies if you want to make cookies for the holidays. 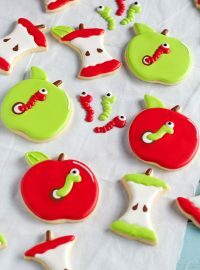 If you are new to cookie decorating, you can find my Beginners Guide to Cookie Decorating here. 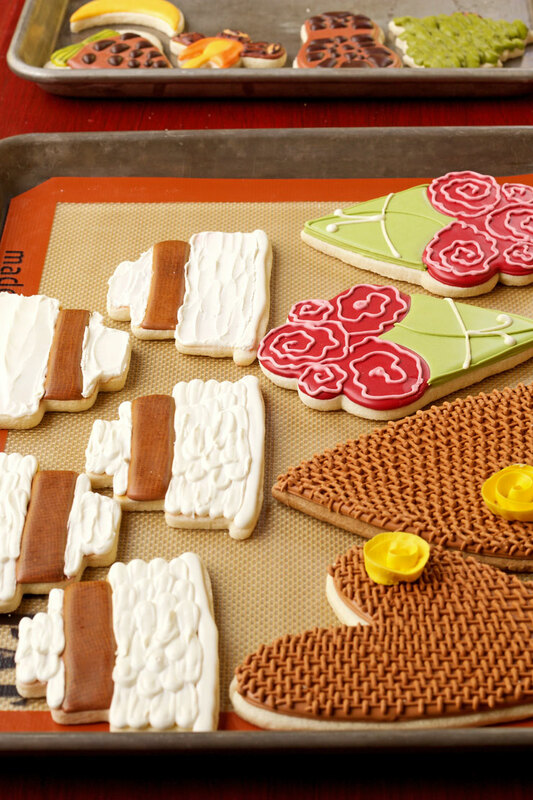 Now that you have spent countless hours baking and decorating your cookies you’ll want to package them carefully so they don’t become cookie crumbs during delivery. 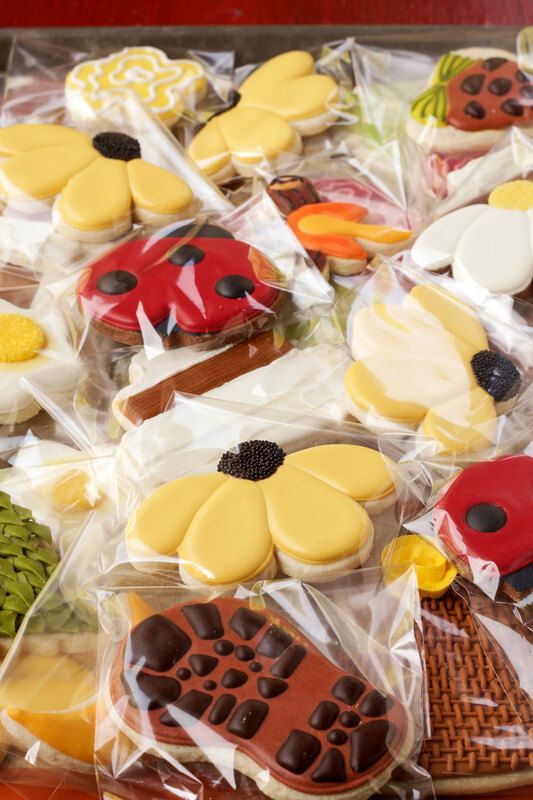 Begin by placing the cookies into individual treat bags. I really need to invest in a heat sealer which is very affordable but for some reason I just haven’t pushed the “Buy” button on Amazon. Maybe today will be the day I add one to my cookie tool box. If you don’t have a heat sealer, you can fold the top of the package over and tape it to the back. Next, wrap the cookies in bubble wrap. I usually use a single layer of bubble wrap but sometimes I use two layers. Just depends on how well the cookies will fit in the box. If the box is big and the cookies move around, I take them out and and add another layer of bubble wrap to hold them in place. 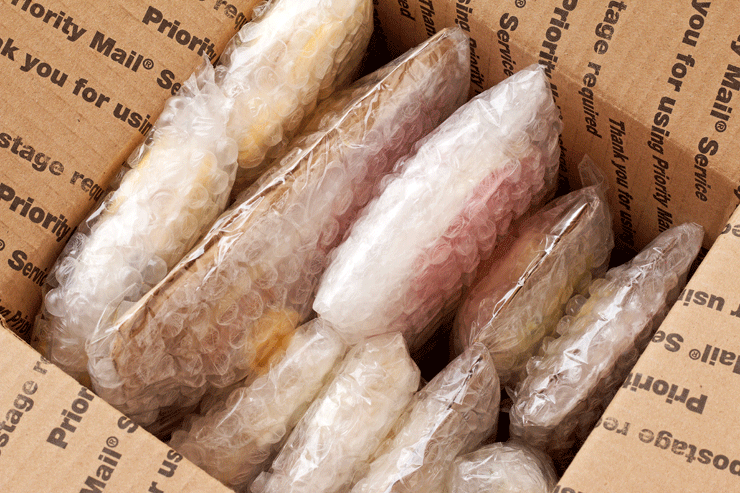 Uline has 12″x300′ of Bubble Wrap for $27. You can also check your local Wal-Mart, Home Depot or even UHaul. I have found the larger rolls are less expensive per foot than buying the smaller rolls and you will always have it on hand when you need to ship cookies. I am a visual person and like to see things in action so I made a little video for you to show you how I wrap the cookies and package them. Get ready to see my SECRET PACKING SUPPLY! Would you have ever guessed my secret shipping material? It really works! Back to packing the cookies in the box. Once you have all the cookies wrapped in bubble wrap, Place them in a box standing them on their side. Make sure they are placed firmly against each other so they will hold themselves in place. If the box is too big, the cookies will move around and that will cause them to break. You can always add a second layer of bubble wrap to each set of cookies to help fill the box. Pack them tight so they won’t wiggle or jiggle. I can’t stress this enough, if they move there is a good chance they will break! 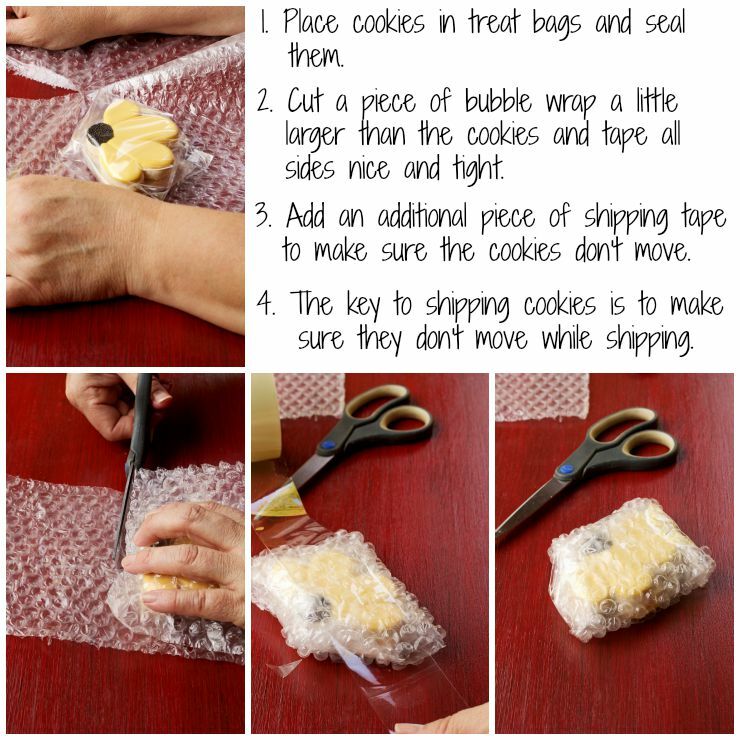 Once you have the cookie packed tightly in the box, use a few pieces of bubble wrap to fill in around the top. Then, use the shipping tape to close the box. Now for the fun part. Grab a box that is bigger than the box with the cookies. Make sure there is extra room on the top, bottom and both sides. 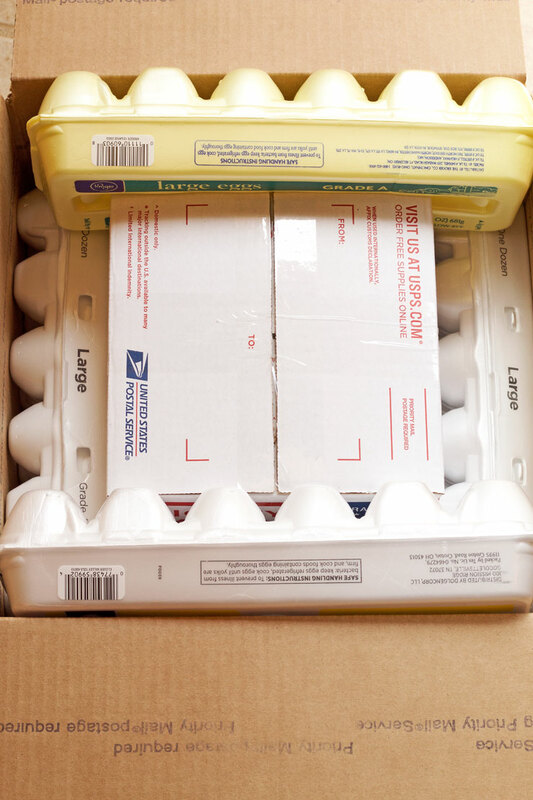 Place an open egg carton on the bottom of the larger box. Place the box containing the cookies on top of the egg carton. 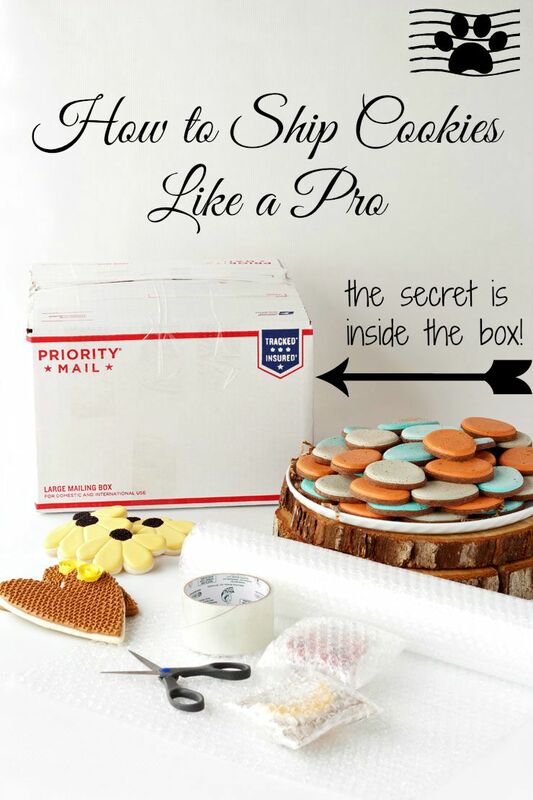 Place an egg carton on each side of the cookie box. Make sure the box is nice and snug in the middle. Add two more egg cartons on the opposite sides. I forgot to take a picture but you can see this step in the video. 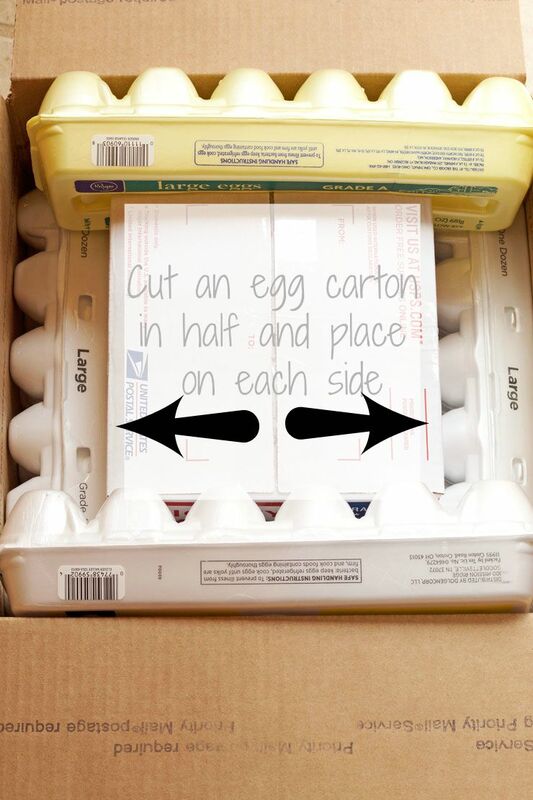 Cut an egg carton in half and use one half on each side of the box. 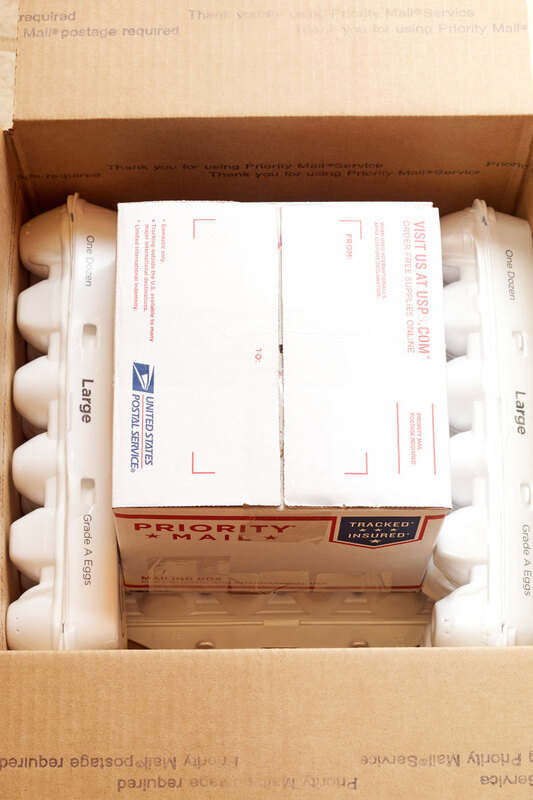 Place another open egg carton on the top of the box. Confession time. My box wasn’t deep enough to add an egg carton on top. I never would have shipped them in this box but I was lazy and didn’t want to re-shoot the video and the photos. So forgive me and do as I say and not as I do. I think that is how that saying goes. Anyhow, your box should have room on all sides including the top. Lesson learned! Here is where you can tell I don’t like spending money on shipping supplies. 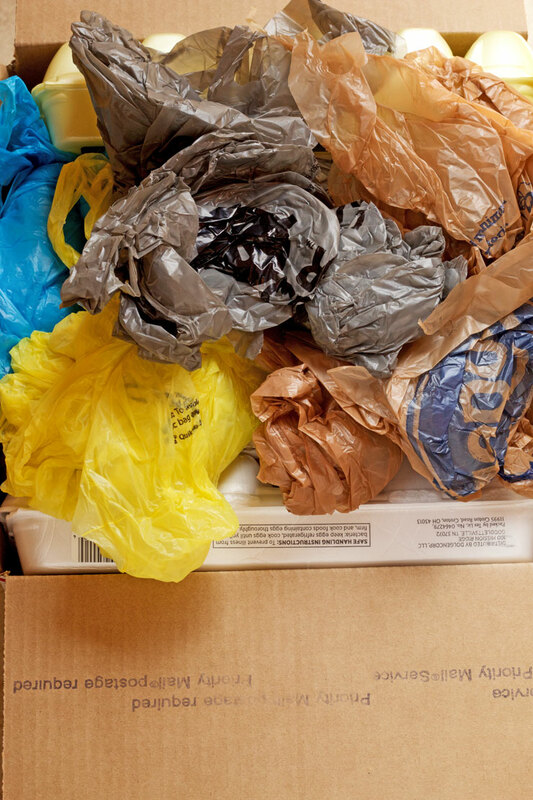 I have recycled egg cartons and next we are going to fill in the holes of the box with those pesky plastic bags you get at the grocery store, Wal-Mart, Home Depot and everywhere else you shop. I know you have a million of them stuck in your cabinet somewhere so why not use them. They are free and will work just fine when you ship cookies. Stuff them in the holes around the egg cartons and on top of the box. Make sure the cookie box in the center can’t move at all. Not even one little tiny bit or (I will say it again) your cookies can break. So there you have it. 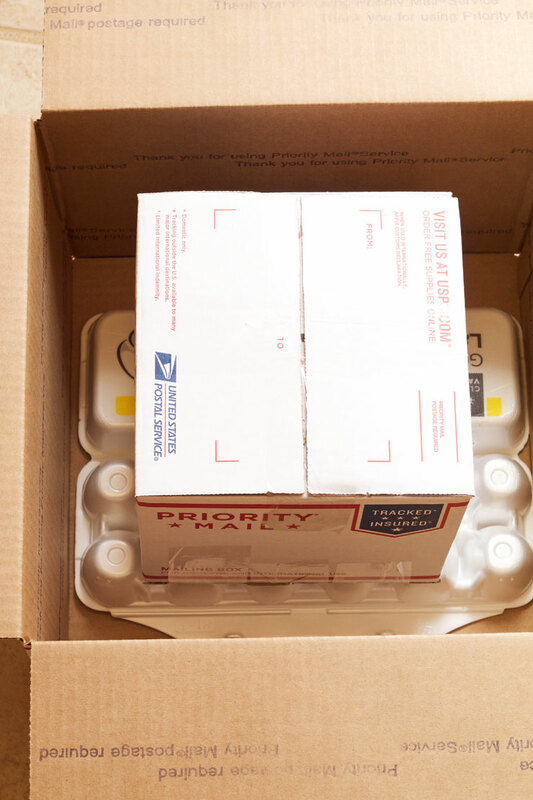 Egg cartons are my secret shipping tool that has kept my cookies safe during shipping. The way I see it is if it can protect an egg, it will protect my cookies and so far it has worked like a dream. So have you heard of The Incredible, Edible Egg? Well let me tell you the egg carton is pretty incredible too! 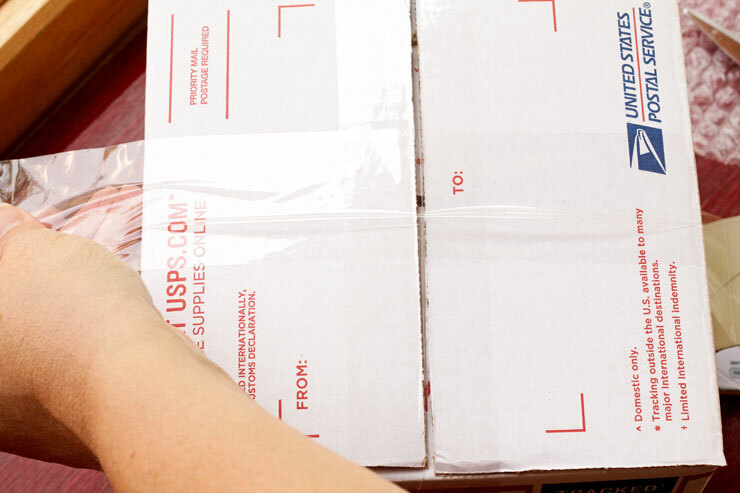 The amount of shipping depends on how you ship it. I like to use the ‘Flat Rate’ boxes because the post office will deliver them to your door for free. Here is the link to order them: https://store.usps.com/store/browse/subcategory.jsp?categoryId=shipping-boxes&categoryNavIds=shipping-supplies%3Ashipping-boxes. 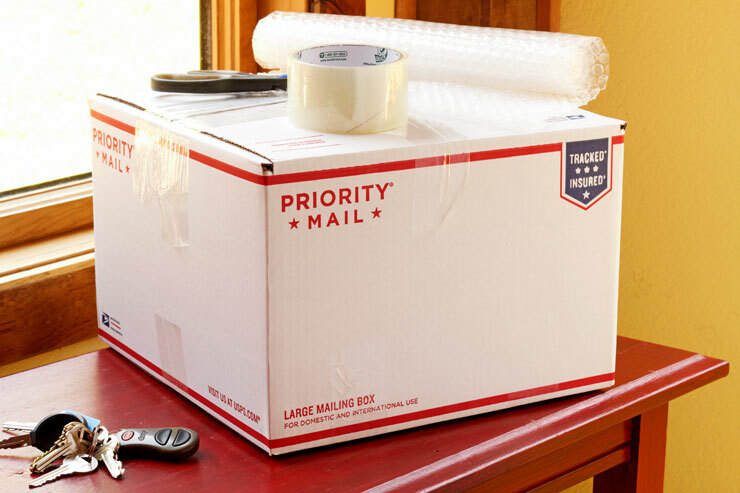 A Priority Mail Forever Prepaid Medium Flat Rate Box that is 11″ x 8-1/2″ x 5-1/2″ cost $12.65 for delivery. It usually costs me about $10-$20 to ship cookies depending on the size of the box and the amount of cookies in it. If you go to the post office they will help you figure out what works best. I am impressed! Thanks so much for sharing your tips, very useful! Thank you for visiting Shannie! Lisa, when selling cookies do you charge people the $18 to ship or do you just kind of eat that? Or, do you not sell cookies you have to ship? I mean, the large flat rate box is $18 to send and that’s what I was using to send to my mom who bought some cookies for a party, but I didn’t factor that in to her price. Now, my mom is awesome and we split the difference, but not everyone is as cool as she is, IMO. I don’t sell cookies but if I did, I would make the buyer pay for the shipping. It is like ordering anything off line. You know you are going to have to pay for shipping and you just do it. Any ideas what else I can use if I don’t have a secret stash of empty egg cartons? I need to ship cookies this week! If it were me, I would place the box with the cookies in the center of my shipping box. Then, wrap the outsides of a few small boxes with bubble wrap and place them on all sides of the box with the cookies so the cookie box is very secure and won’t move. If the cookie box is in the middle and it has support on all sides where it won’t move around during shipping it should be alright. If the box with the cookies moves around inside the shipping box that is what can cause the cookies to break. Hopefully that makes sense! Let me know if you need more info and I will be happy to help! Thanks for the info Tara. 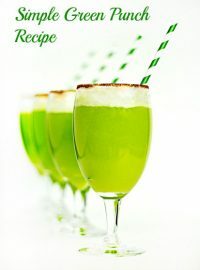 That will be great info at Christmas when we are doing all of the cookie swap and cookie exchange parties. You wonderful for sharing!! WOW! 500 cookies! Are you sending them to me! LOL It sounds like you are going to be busy lady! 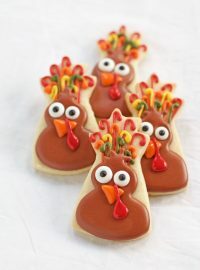 I would personally follow the same steps for decorated or undecorated icing because it’s the best way to protect the cookies. Actually, undecorated cookies break more easily because they don’t have the royal icing to hold them together so following the steps above will help your cookies arrive safely. Great tutorial! How much time elapses between freshly baked and shipping? How do you keep the cookies from getting hard and staying fresh tasting? You are a genius Lisa. Thank you so much for sharing. I have been asked to make cookies for a friend’s wedding next year and I was already sweating about how to get them from Holland to the UK in one piece. I have sent a couple of ‘trial’ packages and have lost 2 out of 15 cookies, so not too bad. However, I shall certainly be following your instructions to the letter. Thanks again to my favourite cookie queen! What about cookies with RI transfers attached? I am shipping wedding shower cookies that have flowers on them. Any tips on keeping them from crumbling/breaking off? 2- this is prob a total rookie question- sorry! I realize that once covered in icing the cookies stay soft and delicious- what about the edges? I just decorated some wedding dress cookies that i didn’t ice all the way to the edge bc of the design of the dress. I can put them in an airtight container as soon as they are dry, but that’s usually overnight. So wont the undecorated edge of the cookie become dry? ?